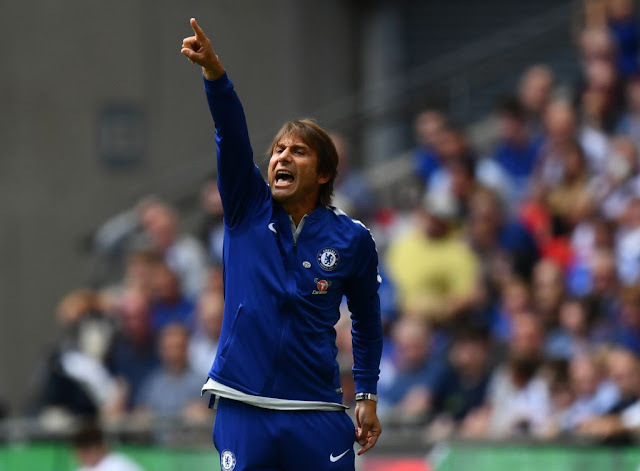 Chelsea v Stoke: A time for Antonio Conte to Drinkwater. Chelsea take on Stoke this afternoon at Stamford Bridge having stuttered their way through the busy Christmas period so far. 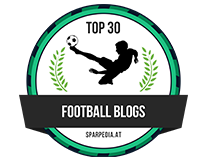 I wrote an article the other day saying that it felt as though Chelsea were stuck in second gear so far this season having failed to reach the heights of last term with our attacking play and that doesn’t just revolve around the sale of Diego Costa either. It’s almost as if we are lacking ideas moving forward against sides that are more than happy to either match our formation and play three at the back or, those sides that are prepared to play with ten men behind the ball always adopting a low block. Examples of this have been against Crystal Palace, West Ham, Everton and Brighton of late in the first half. Whatever it is, we need to shake ourselves out of it and hit first as quickly as possible if we are to challenge Manchester United for second place in the Premier League. Antonio Conte has talked of rotation during this busy period and I fully expect him to switch formation once again this afternoon back to our 3-4-3 formation knowing the defensive issues Stoke have as they head into the game. 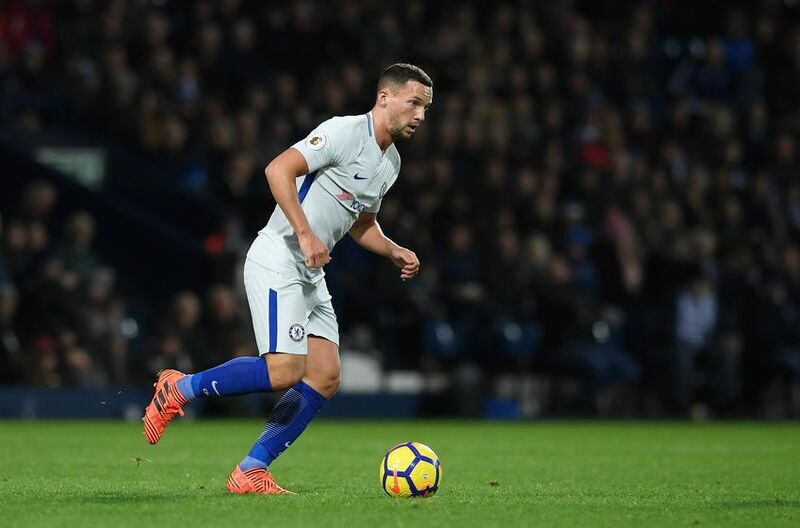 There has been rotation but only to a point with two players seemingly out of favour being Michy Batshuayi and Danny Drinkwater. It’s up for debate in my opinion whether both players were “club signings” and not suggested when asked by Conte. The manager has made it clear over the past 17 months that “The Batman” is not someone he is happy to rely on when Alvaro Morata is unavailable for selection. Having witnessed the Spaniard’s display in our previous encounter with Stoke scoring three goals, you would expect Morata to start again today despite Arsenal approaching at The Emirates on Wednesday night. As for Danny Drinkwater? 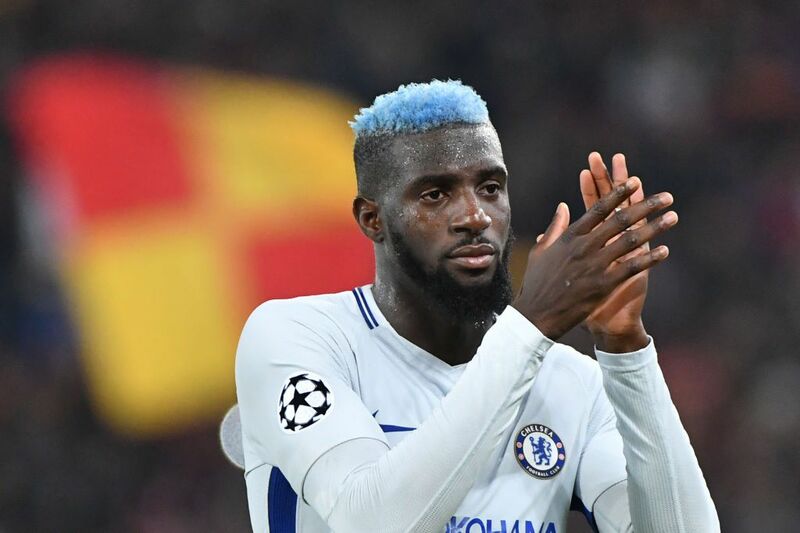 Personally, I cannot understand why he has not been utilised as much as he should have been when it has become clear that Tiemoue Bakayoko is taking time to settle into life in the Premier League and to find his feet at Chelsea. Everyone has seen the quality the English midfielder has and how effective his partnership with N’Golo Kante became under Claudio Ranieri at Leicester. 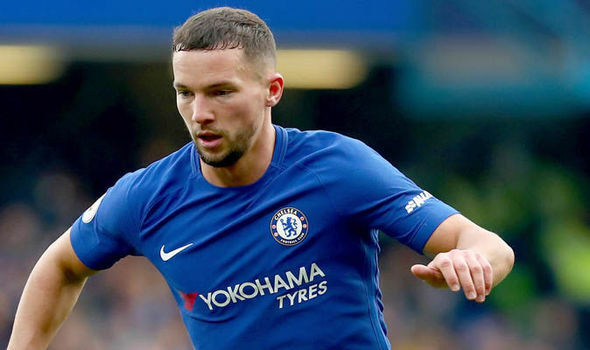 I expected the partnership to re-form as quickly as Drinkwater regained fitness and became match fit and available for selection, but it has never happened so far which is baffling to me. Danny Drinkwater is a player that knows the Premier League inside out, he knows the teams we play against and the players within, he understands the different threat each of them pose and what to expect within ninety minutes on a Saturday or a cold, wet and windy Tuesday/Wednesday night. He is unsung in my book and could offer the manager a much better solution in the midfield moving forward. Drinkwater is more than happy to patrol that midfield area, to support Kante and protect our defence. His use of the ball is excellent and as he has shown within glimpses of when he has appeared in a Chelsea so far. He is more than happy to press forward in support of our attacking players if we adopt a three-man midfield or sit deep to allow someone like Cesc Fabregas to play instead. It’s at times such as these with games coming thick and fast that we need to freshen things up. For the life of me I could not understand why we had adopted a three-man midfield against Brighton and I sincerely hope that isn’t the case again today. We are due to face a physical side in Stoke, a team that isn’t afraid to play their football but also to mix things up, to test you in the challenge and Danny Drinkwater next to N’Golo Kante would be the perfect combination to do the job this afternoon. I expect the likes of Davide Zappacosta, Christensen, Drinkwater, Willian and Pedro to all come into the side from the team that started against Brighton. Five changes in total including the ex-Leicester midfielder. 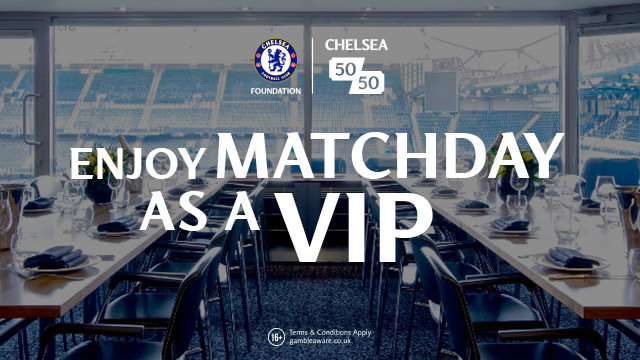 Let’s hope it’s five and not four with Drinkwater stuck on the bench yet again.